At ABC Medicare Plans, we want to help you build a successful business. We do that by having a team that can answer any question you have. 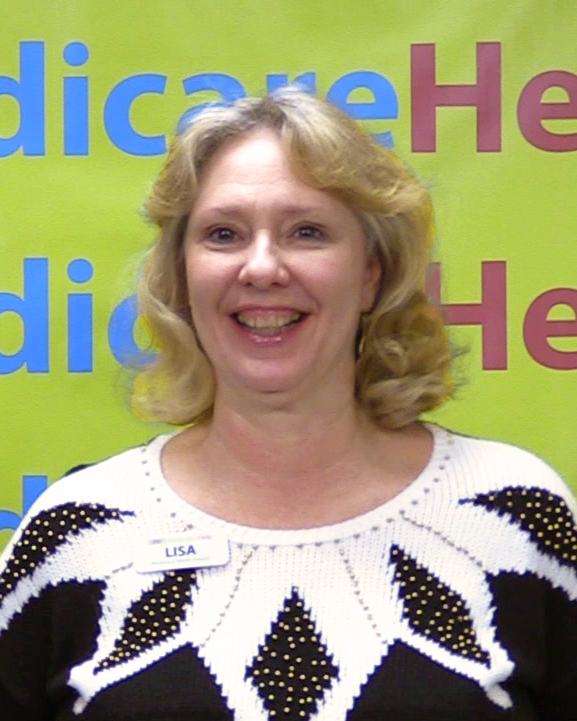 Lisa joined the ABC Medicare Plans team in 2016 and obtained her Health Producer License soon after. She has over .. years experience in Insurance Contracting. Lisa can be reached by dialing ext. 1000. Ali joined the ABC Medicare Plans team in 2017 and has over 10 years of experience in the insurance field. 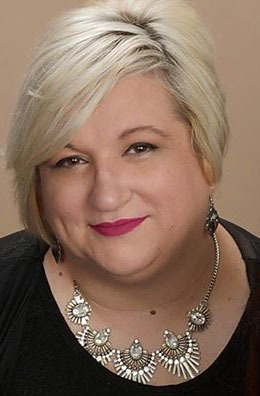 She obtained her Oklahoma Life, Health & Accident Producer License in 2015 and that, along with her graphic design and general computer knowledge, has made her a true asset to our team. Ali can be reached by dialing ext. 1005. Sarah joined the ABC Medicare Plans team in 2017 and obtained her Health Producer License soon after. She works with contracting, agent support and event planning & logistics. Sarah can be reached by dialing ext. 1004. 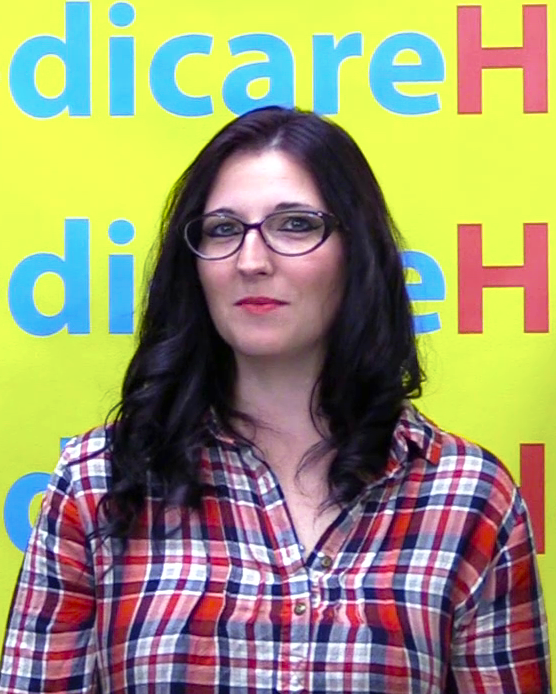 Kourtney joined the ABC Medicare Plans team in 2018 and obtained her Oklahoma Health Producer License soon afterwards. Kourtney can be reached by dialing 0 or ext. 1001.